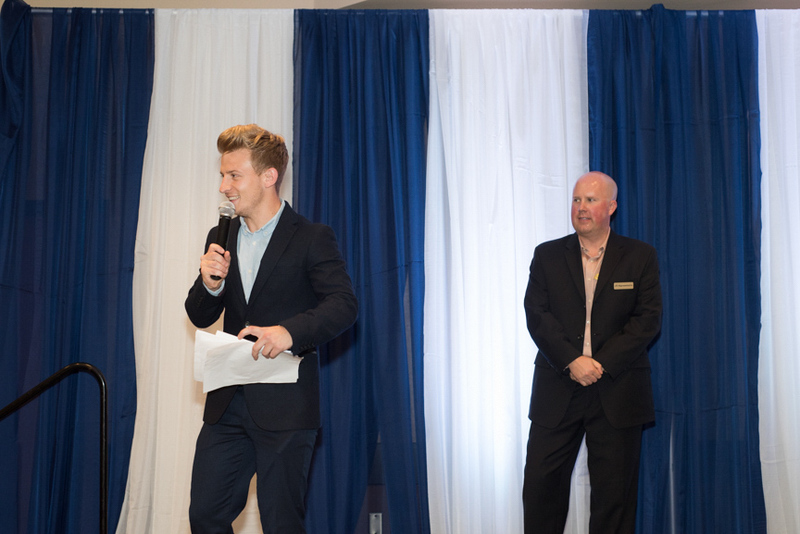 An accomplished and trained Master of Ceremonies and Host, with specific expertise gained in live events and corporate activations to include the official 2012 London Olympics Torch Relay, 2015 Pan Am Relay and 2017 JTI Customer Appreciation Conferences. Nine years in Communications and two specifically in corporate event hosting and management round off my application, with a calm, experienced and professional delivery as standard. Furthermore, with a marketing background, I understand the need to deliver on client expectation and the importance of incorporating all stakeholders.